Check out this chilling trailer for "The Remaining" - One of several upcoming projects we cast! Don't miss it when it hits theaters September 5th! The Messengers First Look Trailer is Here! 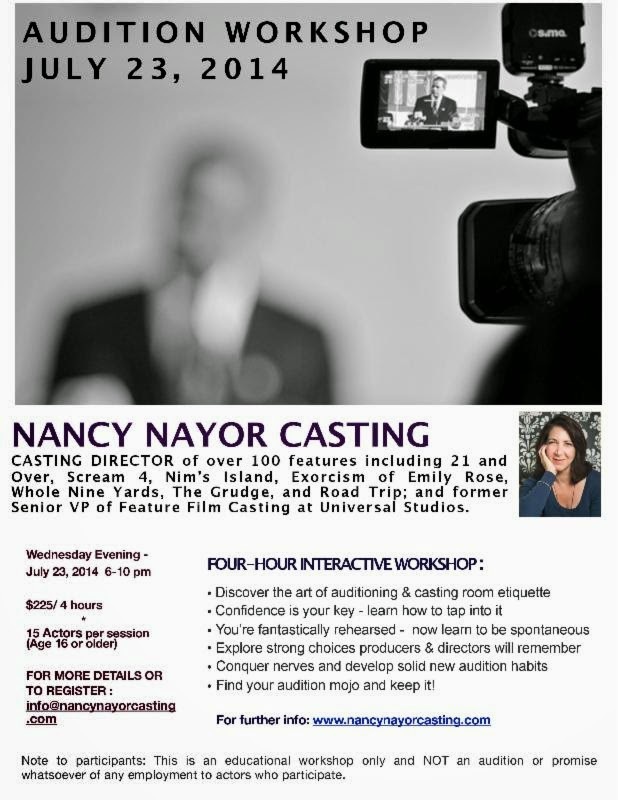 Next Audition Mojo Workshop: Wednesday, July 23rd!